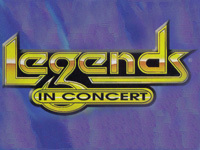 For more than 20 years, Legends In Concert has performed at the Imperial Palace. It was originally only scheduled for a six-week run, but due to overwhelming response has withstood the test of time to become one of the longest running shows on the Las Vegas Strip. 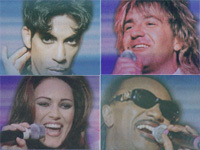 It is a live, on-stage recreation of the performances of a select group of superstars from the past and present. Guests can expect to see Elvis, John Lennon, Marilyn Monroe, Shania Twain, Garth Brooks, Cher, Elton John, Michael Jackson, Madonna, The Beatles, Liberace, Dolly Parton, The Blues Brothers, Liza Minnelli, Ricky Martin, James Brown and many more. Not only do the performers sing with their own voices and play their own instruments but, they are also spitting images of the performers they imitate, right down to their stature. You will catch yourself doing double takes when the performers take the stage because they look so dead on. 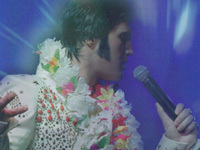 In addition to the superstars' recreations, the show features singer-dancers, a live band, and a full-stage production. 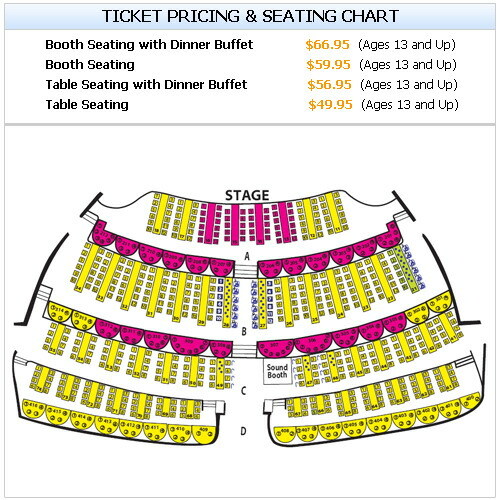 With 800 seats, the Imperial Theater both intimate and cozy, providing an up-close and personal feel during the performance. Each seat is the best in the house. The cast also sticks around after the show for autographs and pictures so you can fool all your friends back home about the superstars that you met during your trip to Las Vegas. Price includes tax, tip, cocktail service and one drink. There are also buffet and fine dining show packages. Call for details.